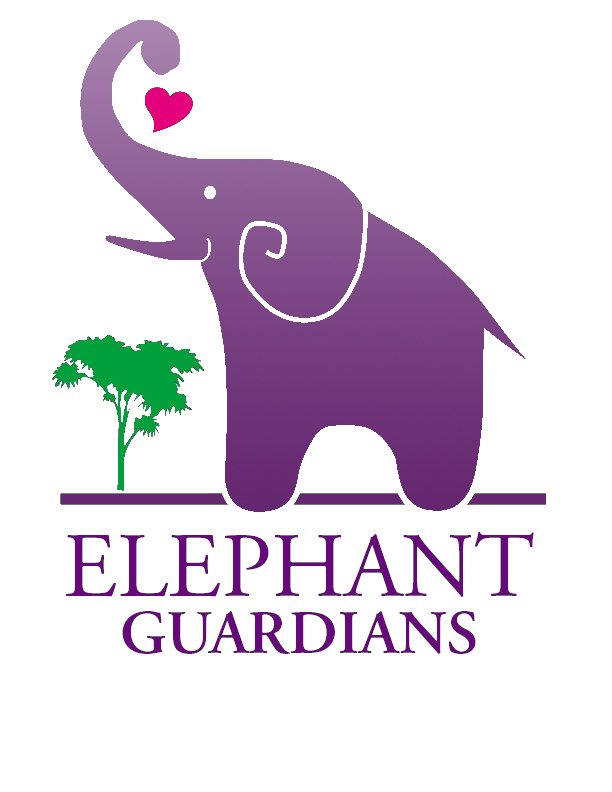 Elephant Guardians of Los Angeles is dedicated to the release of Billy the Elephant from the Los Angeles Zoo to Sanctuary and to freedom for captive wildlife everywhere. 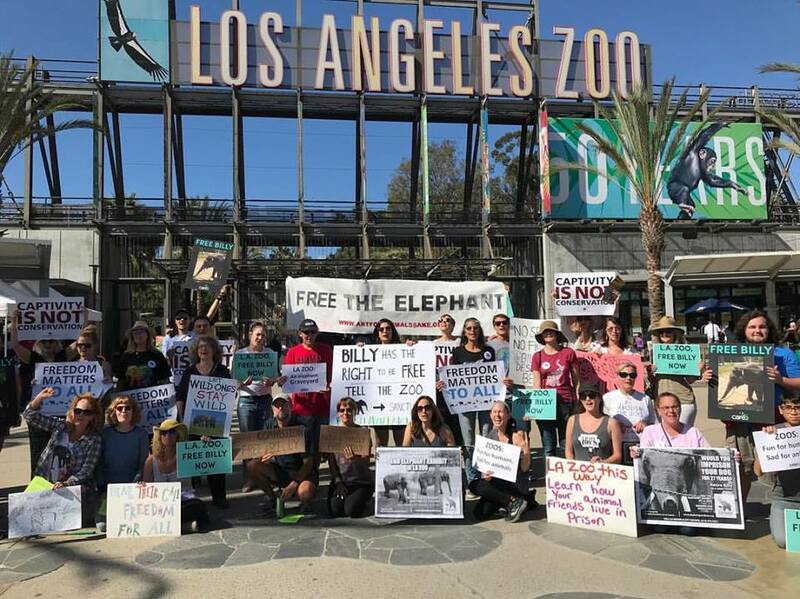 Elephants, highly intelligent, socially complex beings with capabilities similar to our own, belong in their natural habitat, where they can enjoy thousands of miles to roam and extended family relationships. 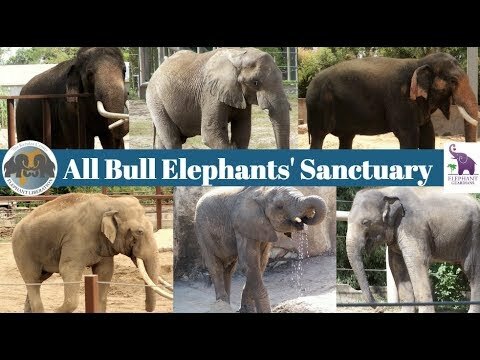 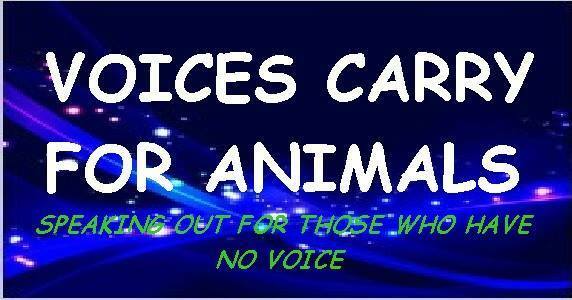 release them to Sanctuary, where they can live the remainder of their lives with some degree of peace, security, and dignity.